Patients with papillary thyroid cancer (PTC) who are carriers of the BRAF V600E mutation may have worse mortality, researchers found. Thyroid carcinoma comprises 1% of all malignancies but is the commonest malignant endocrine tumour. Annual incidence in the UK is reported at 2.3 per 100,000 women and 0.9 per 100,000 men (1). Where thyroid cancer patients go for care plays a large role in whether they receive radioactive iodine treatment, a new study from the University of Michigan Comprehensive Cancer Center finds. 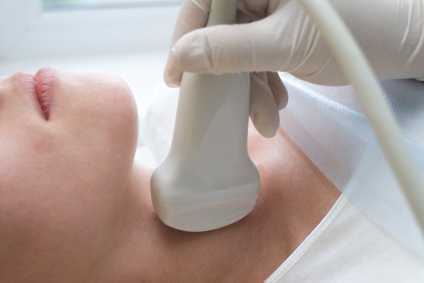 Researchers have found troubling signs that some doctors may be too quick to treat thyroid cancer patients with radioactive iodine, while others may be too slow.